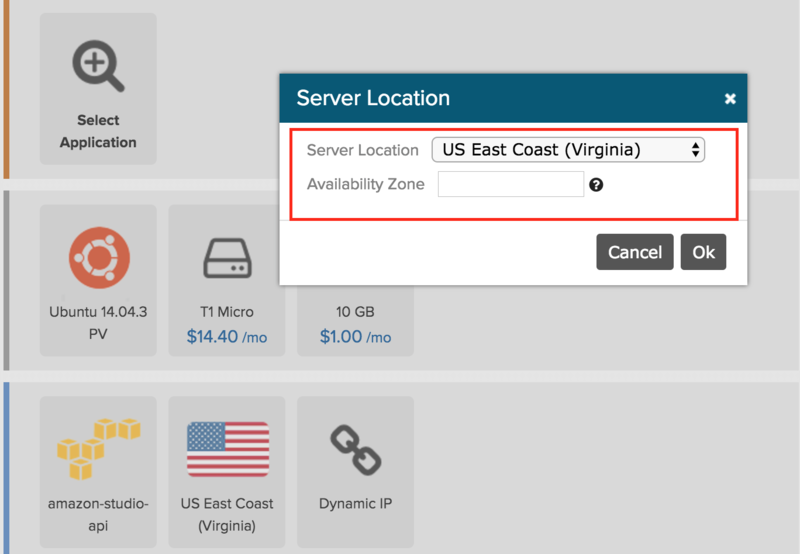 Yes, you can buy reserved instances via the AWS console and then use the Bitnami Cloud Hosting interface to launch servers in a very specific availability zone. The reserved instance is just a billing term. For example, if you buy an AWS micro reserved instance for a year via the AWS console, then you can launch and terminate micro instances any time you want (via BCH console, API calls etc. 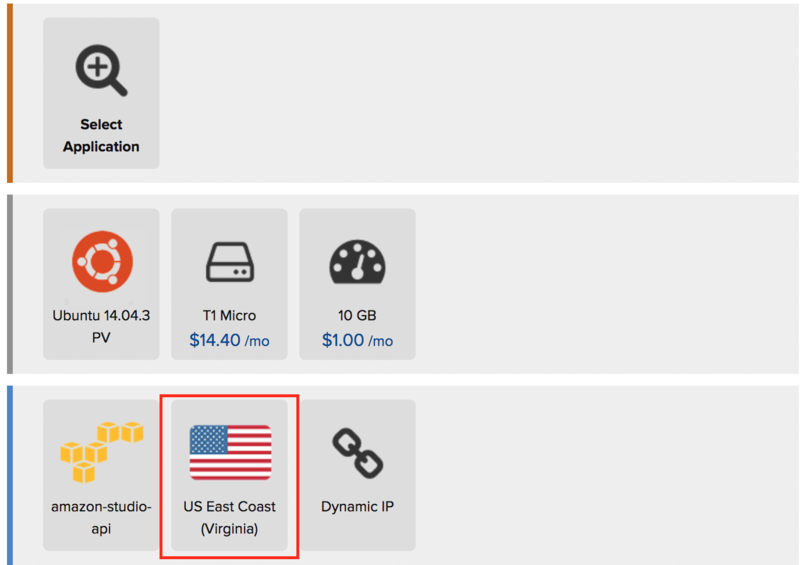 ), and as long as they are created in the same AWS availability zone as your reserved instance, you will be billed with the lower rate. Click the icon with the American flag on the “Create Server” screen. Click “Advanced Options” to select the availability zone. Choosing between light, medium or heavy utilization will depend on the percentage of time you expect your server to be running but it will not affect anything mentioned above. Read more about reserved server instances.